All Keene homes currently listed for sale in Keene as of 04/24/2019 are shown below. You can change the search criteria at any time by pressing the 'Change Search' button below. 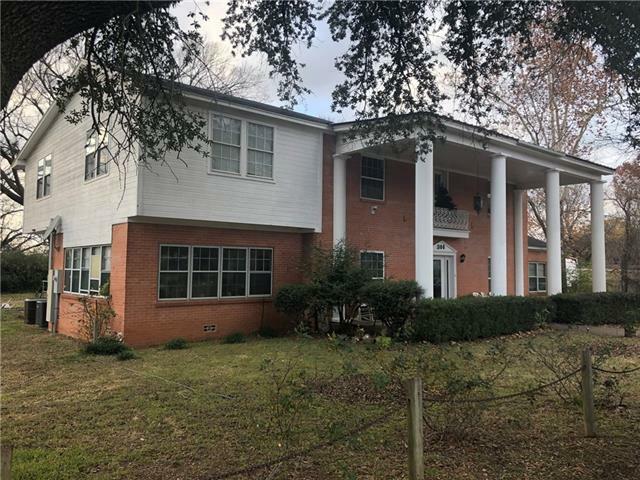 "Majestic home Brick home with stone pillars on 12 acres of prime land beautiful view from front balcony off of upstairs Master suite with sitting area . See through fireplace in upstairs Master and master bathroom sit in your jetted tub enjoy the fireplace. This home has to much to describe must see. Granite counter tops in Kitchen & bathrooms Custom Cabinets in Kitchen and bathrooms real wood floors bedrooms carpet. Living Den has beautiful built in entertainment center . Covered ent"
"GORGEOUS PROPERTY... NEW KITCHEN GRANITE. 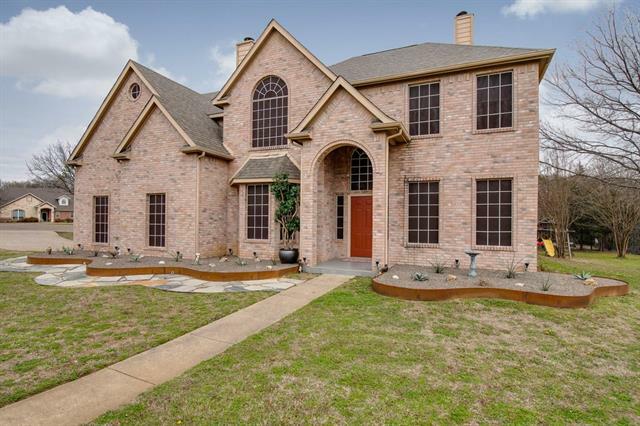 Beautiful and Inviting 4 bedroom 3 bath 6 car garage custom home on 2.78 wooded acres in Joshua ISD. This custom home features 6in exterior Walls, foam insulation and vinyl windows. Large living area, gorgeous formal dining with built in hutch, executive office with built in cabinets, craft or hobby room. Walk in gun vault and game room. Step into the master retreat with dual vanities, large master closet, garden tub and huge dual spray master shower. Ba"
"Beautiful two story country home in a friendly neighborhood. Brick and rock exterior with 4 bedrooms and 3 baths. Three car indoor garage with tall ceiling and patio. 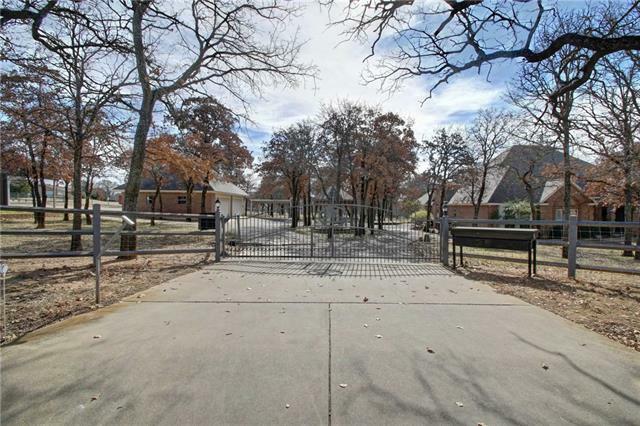 Thirty minutes from the city of Fortworth and 5 minutes from Keene and Joshua ISD schools. Keene ISD has open enrollment." 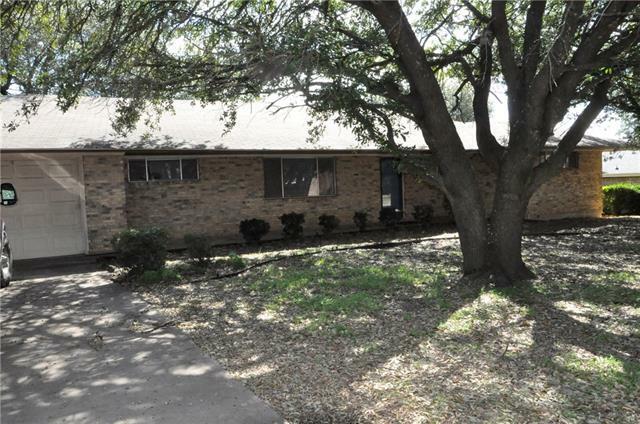 "Large brick home on large lot near Southwestern University. Great place for renting rooms to college students. Swimming pool with equipment shed." "This beautiful home is Country living with with City perks in an award wining school district. 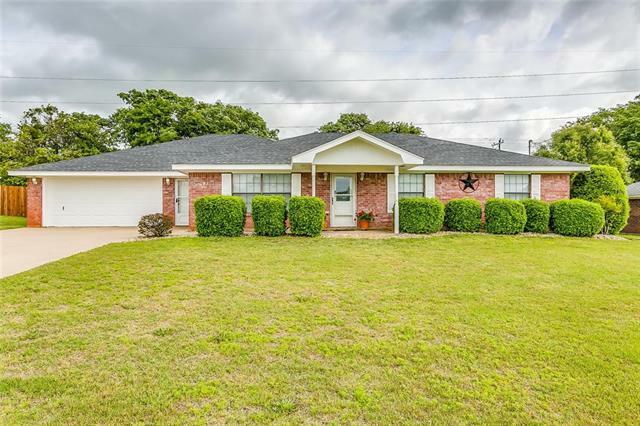 Found on a quiet street with oversized lots, just minutes away from downtown Burleson bustling with boutique shopping and new restaurants. You will find sprawling square footage with 4 bedrooms and an enclosed office that could easily be used as a 5th bedroom. 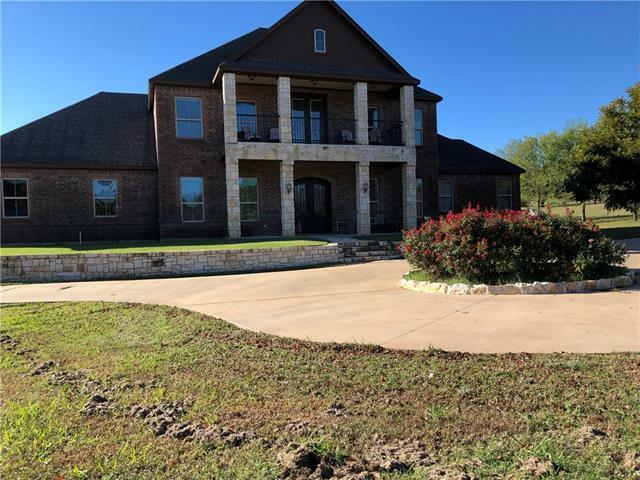 New flooring, new roof, new garage door frame and motor with custom garage screen, custom LED lights throughout, Zeroscape landscaping, custom o"
"Gorgeous 3 bedroom, 2.1 bathroom home on 1.43 acres in Joshua ISD! Large covered front porch, perfect for relaxing! Home has a central vac, living room has wood burning fireplace and wood floors. Updated kitchen features granite countertops, backsplash, and freshly painted cabinets! Formal dining has decorative lighting with beautiful crown molding! Master bathroom with dual sinks and jetted tub, separate shower, and separate walk-in closets! Bedrooms 2 & 3 have built-in cabinets & desks. 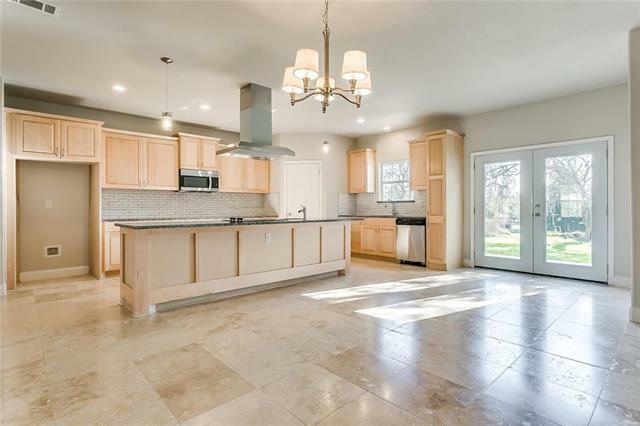 Utilit"
"Beautiful custom built, lovingly maintained, one owner home tucked away on a quiet street in a country setting just minutes away from I-35W. A short drive to shopping, dining and entertainment. This large family home features 5 bedrooms, 2 and a half baths, a formal living and dining room, home office and a large den. The kitchen has granite counters, and stainless steel appliances, upstairs the master suite features an on suite bath with a large walk in shower. outback enjoy a large covered"
"New impressive one story family home in a quiet neighborhood in Keene with plenty of room inside and out! 5 Bedrooms 3 full bathrooms, two car garage on over half an acre! Beautiful open living area including a great spacious kitchen complete with a great island, granite counter tops, upgraded fixtures and a pantry.The Master Suite features a jetted tub, open walk in shower with tasteful tile accents, double sinks and a large walk in closet. The other bedrooms are comfortable and full of natural"
"New family home in a quiet neighborhood in Keene with plenty of room inside and out! 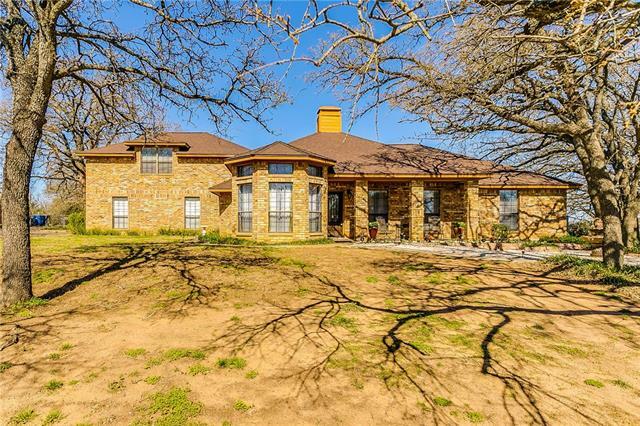 5 Bedrooms 3 full bathrooms plus an office on over half an acre! Beautiful open living area including a great spacious kitchen complete with a breakfast bar, granite counter tops, upgraded fixtures and a pantry. The Master Suite features a jetted tub, walk in shower with tasteful tile accents, double sinks and a large walk in closet. The other bedrooms are comfortable and full of natural light.The Garage has ext"
"Motivated seller , will look at all offers. Walking distance to college and elementary school. This home has it all. 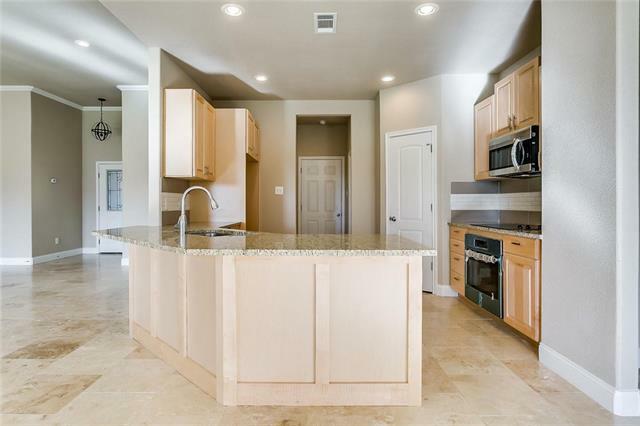 Just under a year old, features beautiful cabinets and granite counter tops, with island. Kitchen has an open concept with space for a large dining table. Enjoy a spacious open living room, quality built-in bookshelves, split bedrooms, two spacious bathrooms, landscaped with sprinkler system, wood fence, and lots of room for a garden. Also has a covered patio. This home "
"This listing includes 218, 220 & 222 E Us Hwy 67. All one parcel ID. 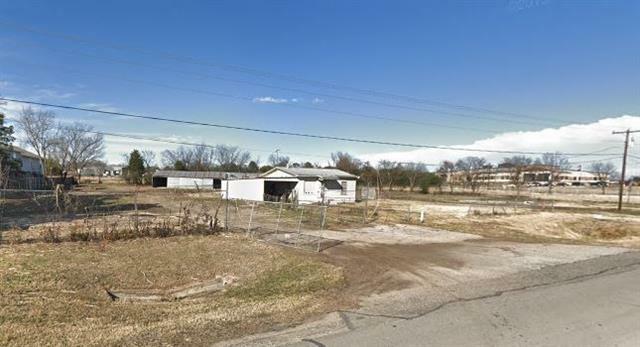 Currently zoned residential, this property has excellent potential for a new business with 1.31 acres facing Hwy 67. The value is in the land. The property is connected to city water and sewer. Buyer to verify all taxes and measurements. Buyer does not know build year, but knows it was in the 1950's." 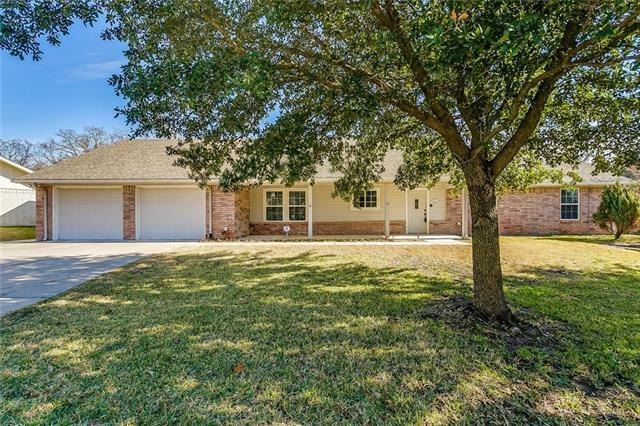 "Fantastic 3 Bedroom, 2.5 Bath, 2 Car Garage Home on Large Lot in Richland Estates, Keene ISD. Features: Large Living Space - Great for Entertaining, 20x18 Room Off of Garage for Workshop Area or Optional Additional Living Space. Formal Living. Spacious Dining. Open Concept Kitchen. Game Room or Family Room with Built Ins & Wood Burning Fireplace. Half Bath. Huge Guest Rooms & Spacious Guest Bath. Master Suite with Attached Bath. Covered Back Patio. Well Maintained, 2 HVAC Units, Great Floor Plan"
"Country feel in an established neighborhood!! 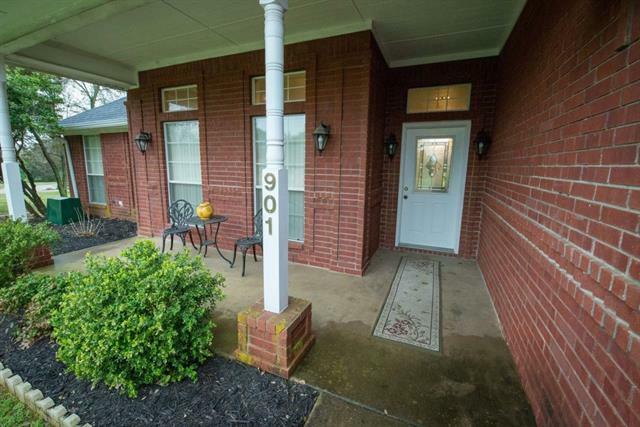 This beautiful 3-bedroom, 2-bath home has a spacious living room and two dining rooms. Lots of windows and lovely French doors allow a lot of natural light. Enjoy the sunshine on the enclosed sun-room or relax near the cozy fireplace. 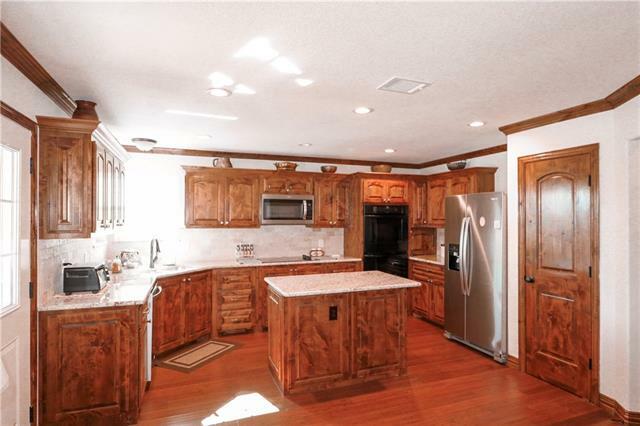 Open floor plan with a HUGE kitchen complete with plenty of counter space and a large pantry. Over-sized 2-car garage, fenced-in yard and a front porch. This house is within walking distance of SWAU. Just blocks away f"
"3-2-2 brick home on park-like over-sized lot in quiet town. 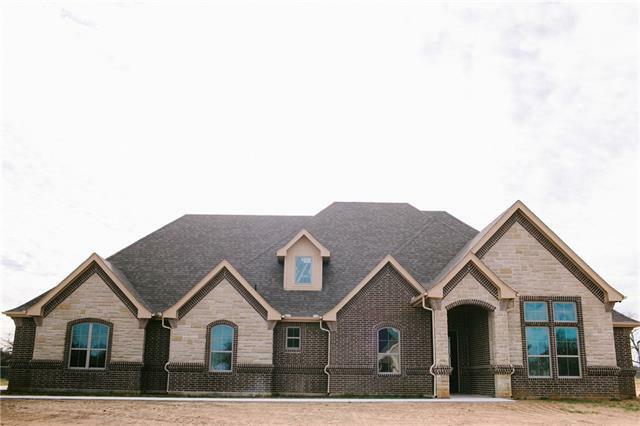 Features: Open concept with vaulted ceilings and crown molding, and extra large windows Split bedrooms, master bath en-suite with walk-in closet, garden tub, separate shower and double sink vanity Lots of storage space - 3 pantry closets and extra tall cabinets in kit. and brs. Tile floors cover main traffic areas for ease in maintaining Two covered porches, plus patio whole house charcoal water filtration Low utility bills"
"A MUST SEE TO APPRECIATE!!! 4 BEDROOM 2 BATH HOME WITH ATTACHED MOTHER IN LAW SUITE. GRANITE COUNTER TOPS, NEWER APPLIANCES IN MAIN HOME. LOTS OF STORAGE. QUIET NEIGHBORHOOD. MOTHER IN LAW SUITE 1 BEDROOM WITH FULL BATH & KITCHEN. SEPARATE ACCESS TO SUITE. APPLIANCES IN MOTHER IN LAW SUITE WILL ALSO STAY. 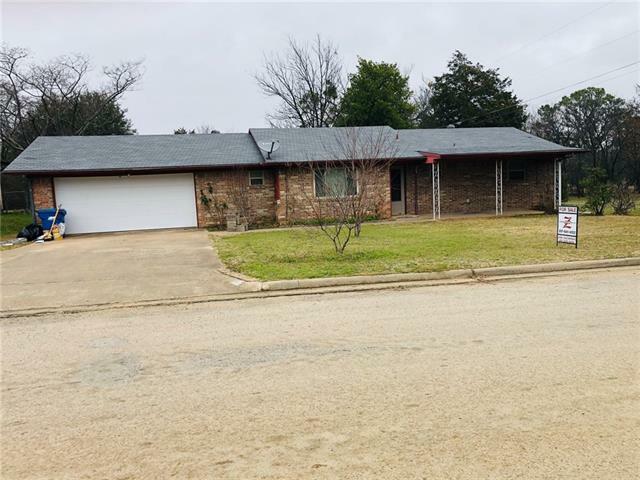 BUYER AND BUYERS AGENT TO VERIFY SQ FT. & TAXES"
"SPACIOUS 3 BEDROOM HOME, CEDAR LINED CLOSETS, RECESSED CEILINGS IN BEDROOMS, VAULTED CEILING IN LIVING ROOM. HAS AN OFFICE THAT COULD BE USED FOR A FOURTH BEDROOM. MUST SEE THIS HOME TO APPRECIATE ALL IT HAS TO OFFER. TENANTS WOULD LOVE TO STAY, IT IS CURRENTLY RENTED AT $1250 PER MONTH. BUYER TO VERIFY ALL INFORMATION." "4-2-2 with hobby room in well established neighborhood on .383 of an acre. The property has an ally to access backyard with storage bldg, and a room for a vegetable garden. 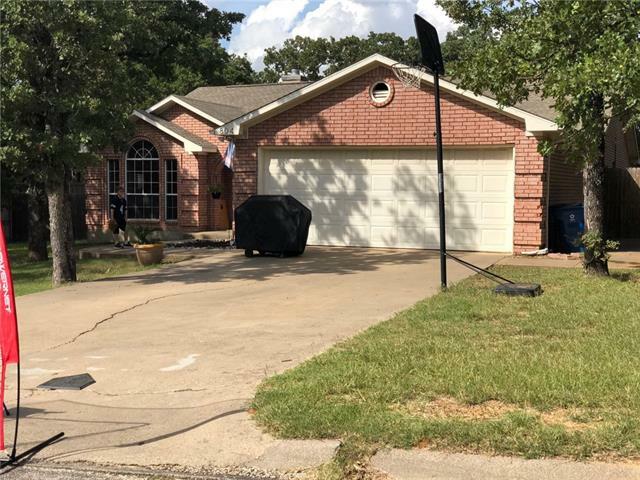 This home is well maintained with new paint and carpet, 2 living areas, formal dining areas, tons of storage and a ranch style floor plan. Large windows for light, extra soffit for shade and energy efficiency. Verify Sq. 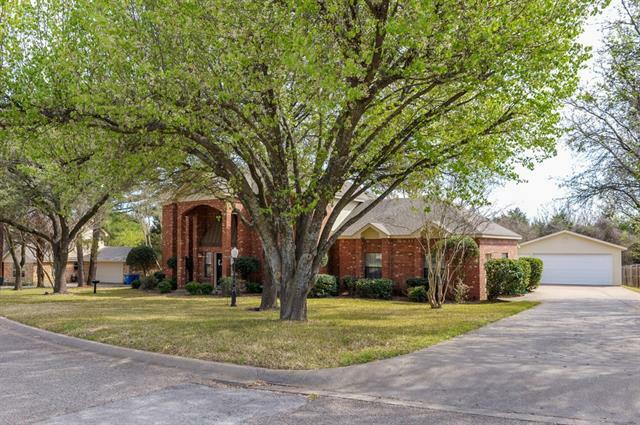 Ft, taxes, & schools"
"HOME READY FOR A NEW FAMILY! LOCATED IN KEENE. CLOSE TO SCHOOLS AND SHOPPING. WINDOW UNIT IN GARAGE HEATS AND COOLS! BRAND NEW STOVE AND REFRIGERATOR! MUST SEE! BUYER TO VERIFY ALL INFORMATION."